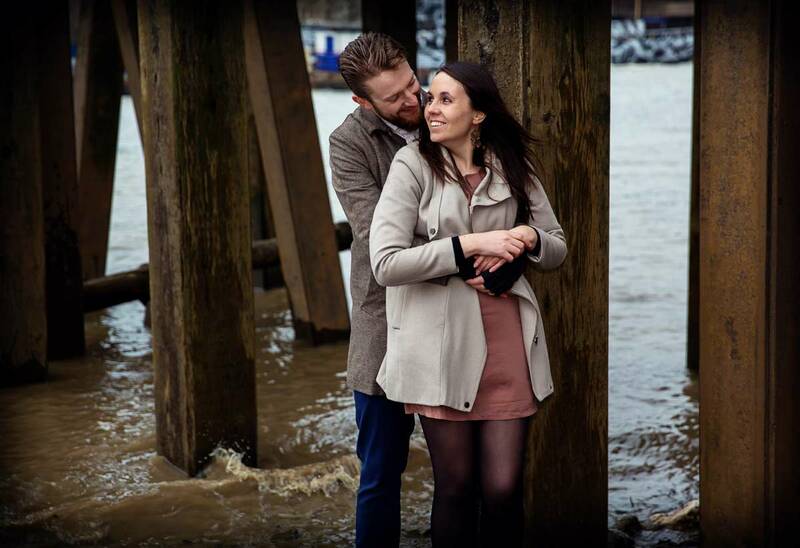 Claire and Simon are getting married in April this year with the ceremony in Bermondsey and reception at the Amadeus Centre in “Little Venice” Maida Vale. When we initially met we had a naturally good rapport, which is so important, and an often underestimated factor when choosing a potential wedding photographer. Wedding photography itself is generally classed as “social photography” and for a people orientated couple like ourselves it is a tremendous part of the enjoyment of capturing someone’s special day. If you care about the couple you are photographing above and beyond your natural professional level then your wedding photography will reflect this. 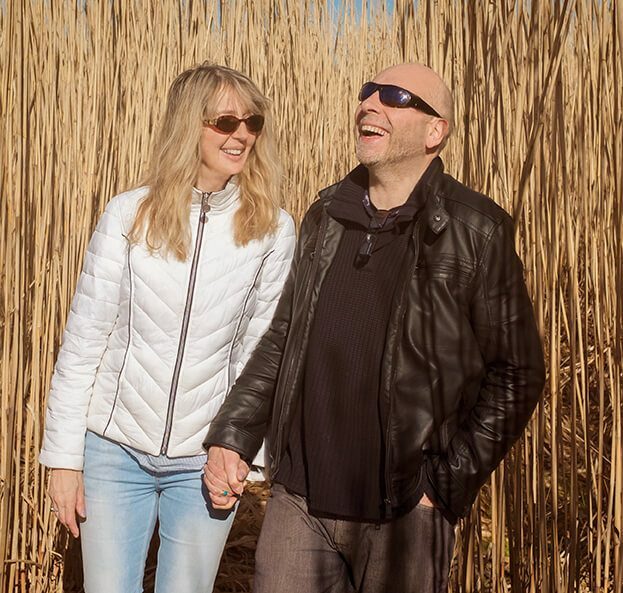 Couples will look happy and relaxed, and your settings composition and direction will set you apart. 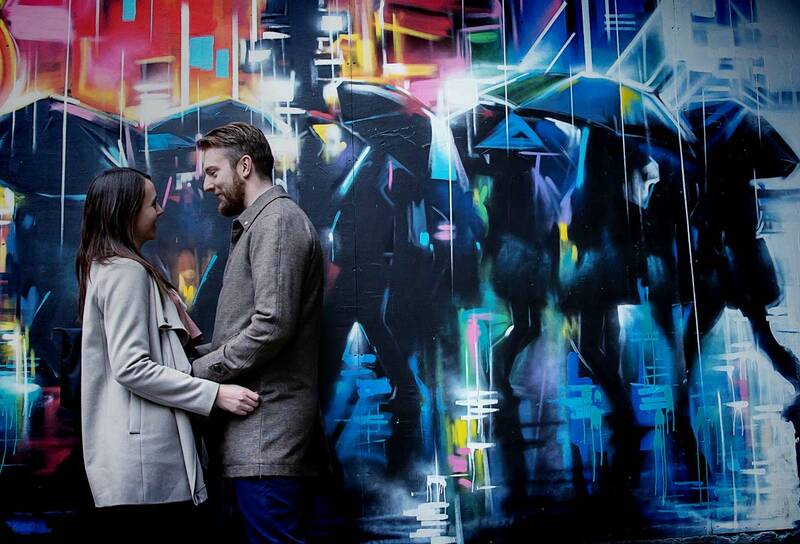 A London engagement shoot isn’t for everyone. Although we have offered them for quite a few years, it is only about twenty percent of couples that decide they would like to do one. 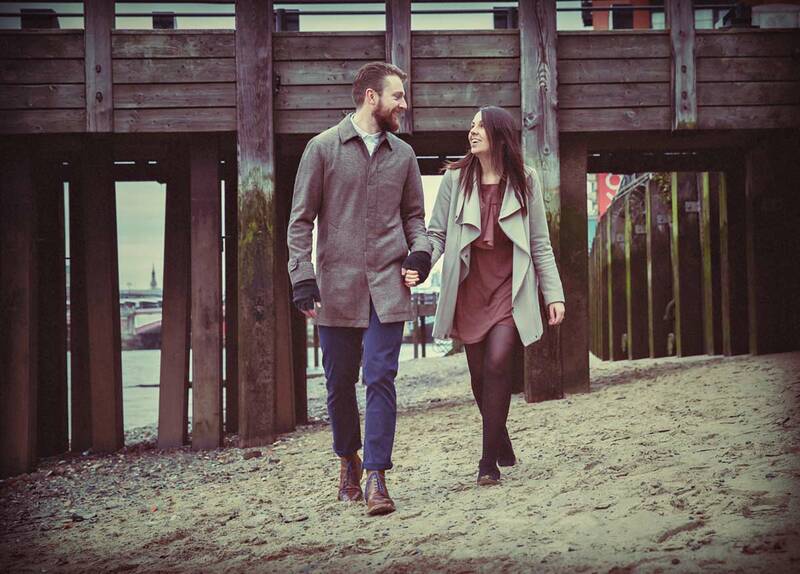 Simon and Claire had a special affinity with the Southbank of the Thames, so a shoot there made perfect sense. 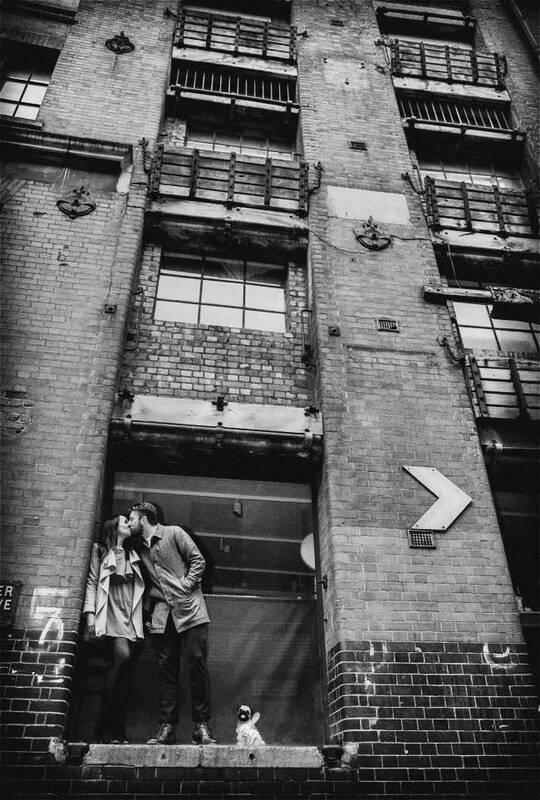 Sometimes we are hired purely for a London Engagement shoot when the wedding plans are a little different. This happens for instance when a couple are getting married abroad but want special memories of their time in the capital. 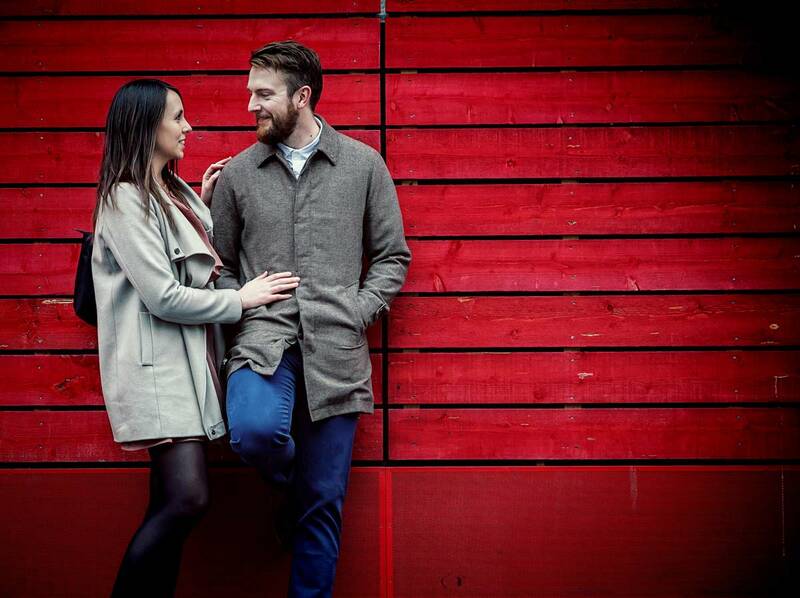 Other times for example a Chinese couple may come over specifically to get their engagement shoot done with a London flavour before returning home to marry. 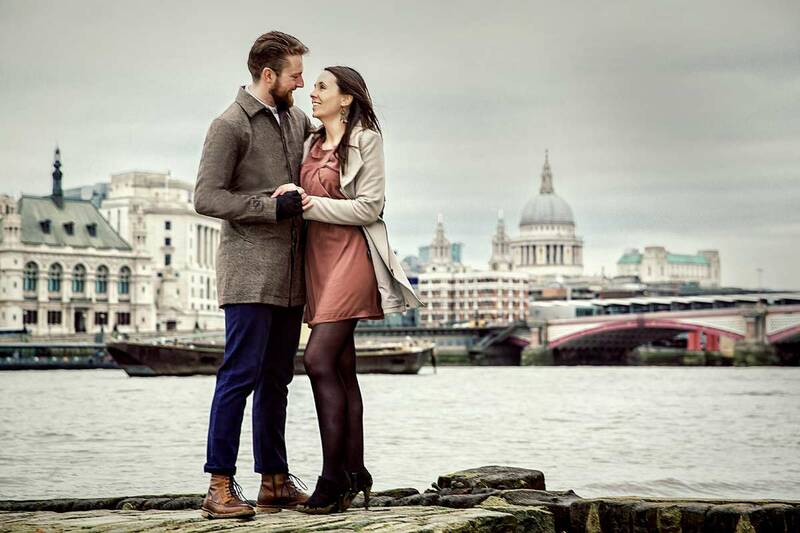 See our related post on this here: London Engagement Shoot and also here: Hertfordshire Engagement Shoot If this is the case please get in touch for a bespoke quote. We are very adept at relaxing people on the big day in terms of having themselves photographed, and of course they are often blissfully unaware of many of the shots we take. 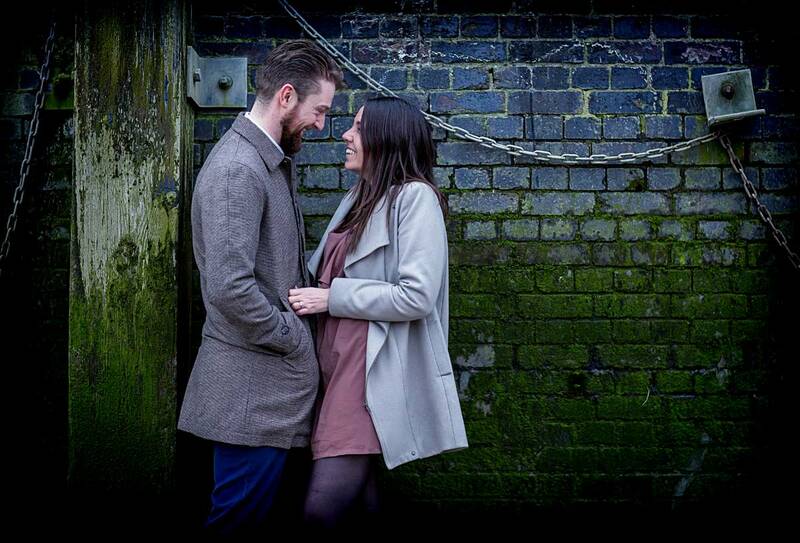 However an engagement shoot can be useful for some to get used to our personalities and way of working. Often we will hear familiar feedback afterwards and during the shoot, which is how enjoyable and easy the whole process was. Well great! Now imagine that for your wedding day, because that is exactly how it is going to be.